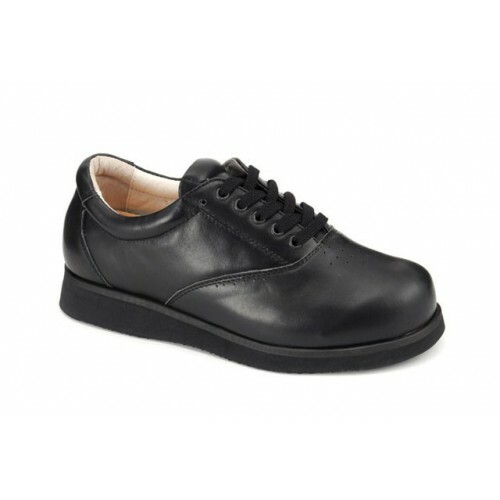 Casual There are 20 products. 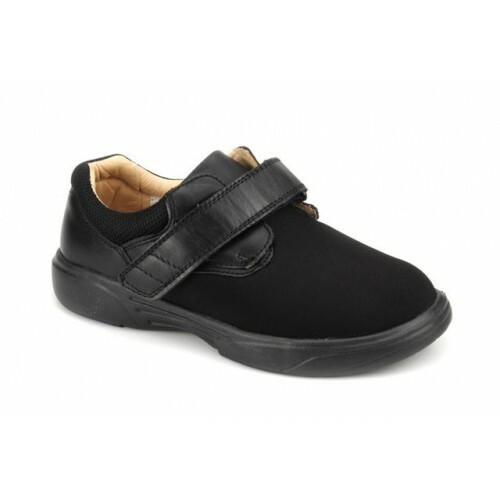 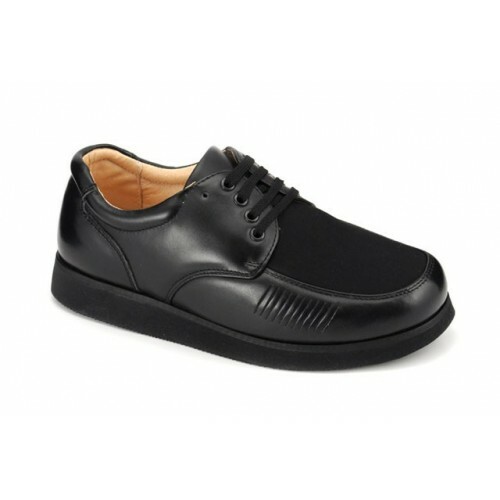 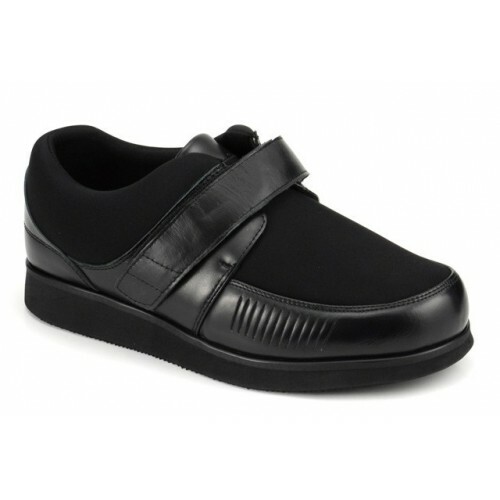 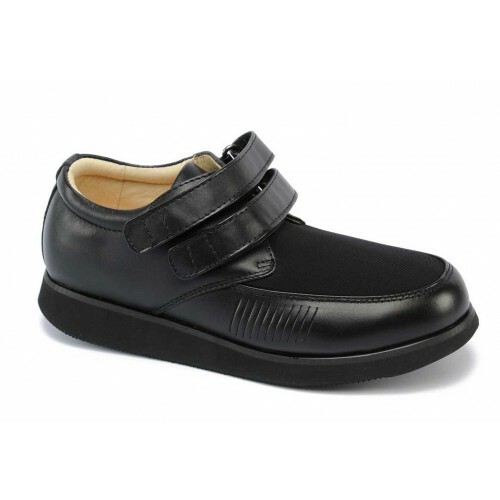 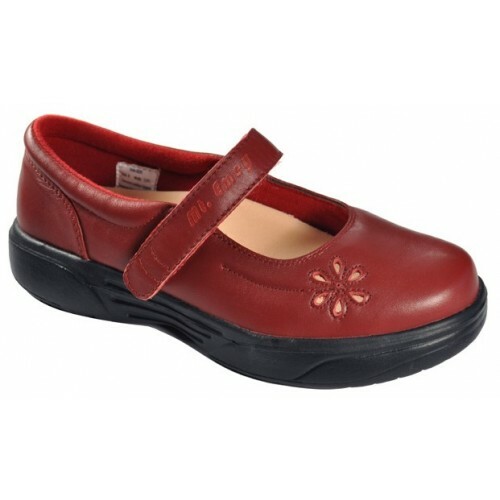 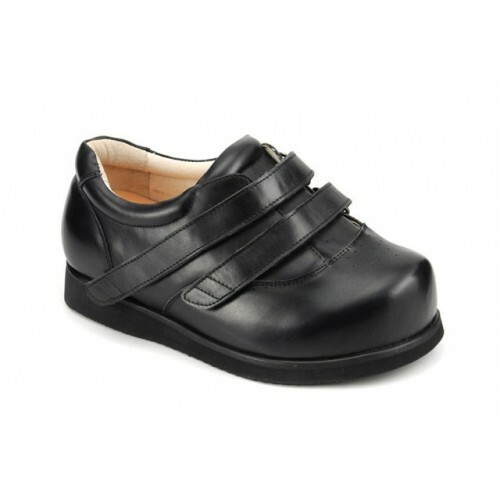 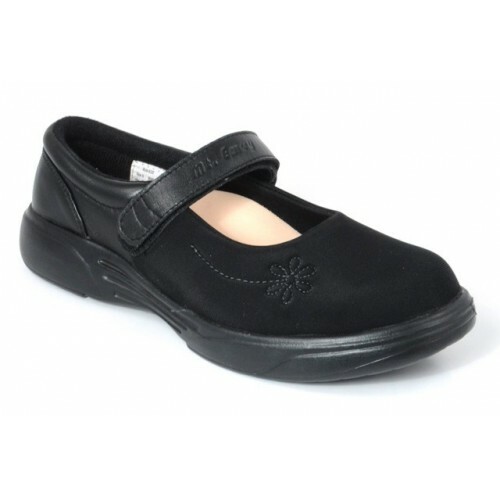 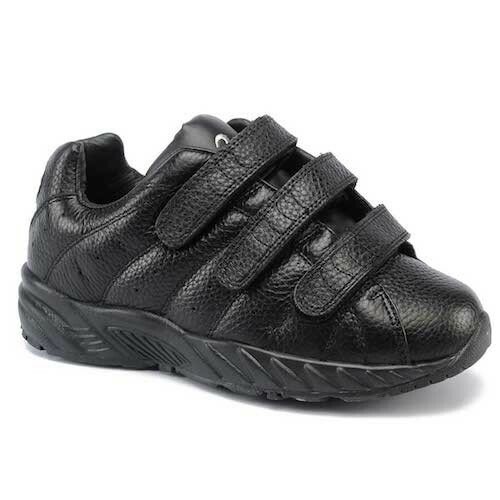 These Apis Women's Shoes 9301-C, have extra soft, genuine leather uppers and a soft padded collar for even more comfort. 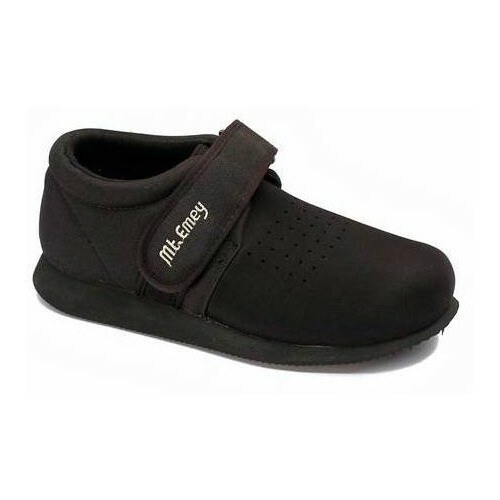 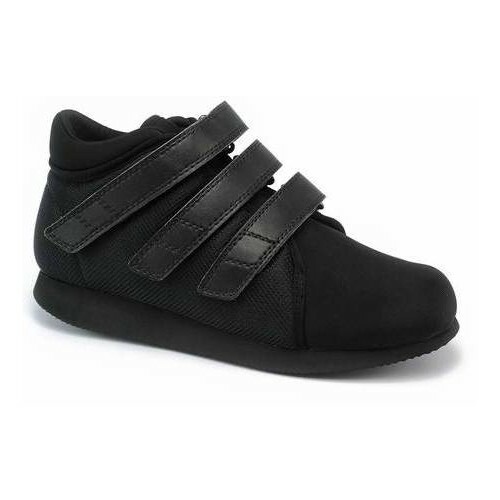 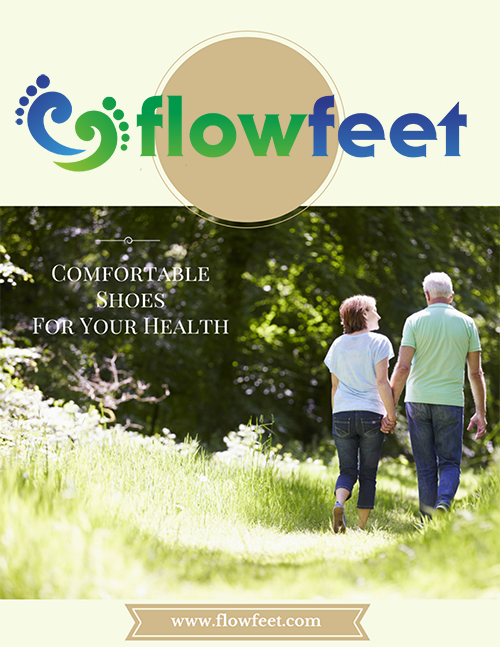 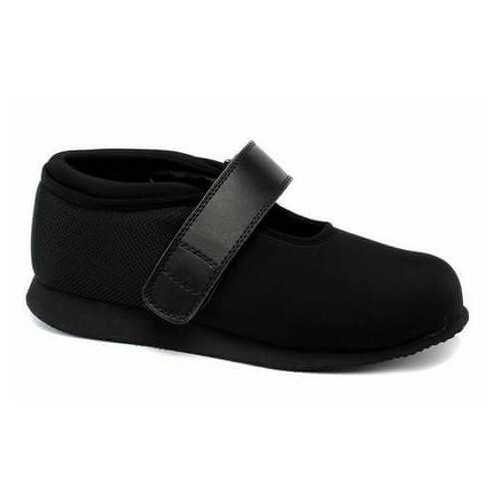 Added depth accommodates orthotics and with a removable insert, Charcot Foot, Edema, and Hammer toes.